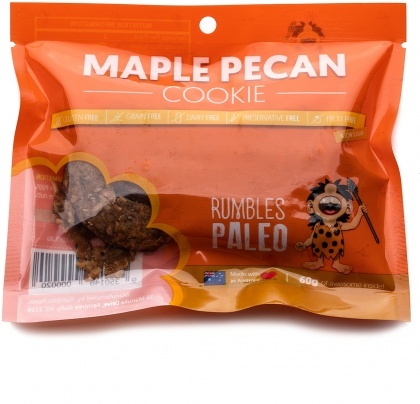 We are a distributor of Rumbles Paleo products. 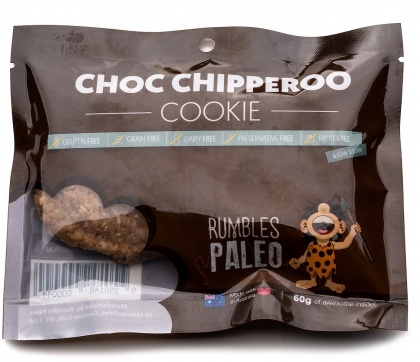 Rumbles Paleo is an all Australian company that makes unbelievably tasty paleo snacks that everyone will enjoy. 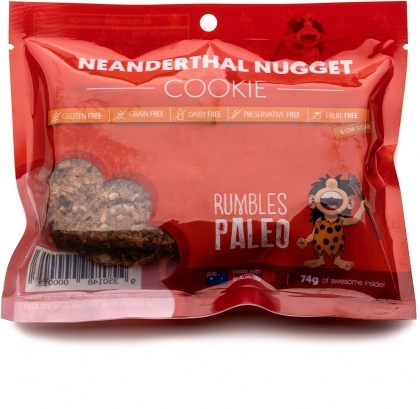 Rumbles Paleo treats are sweeping the country and are best sellers in all the stores who stock the range. 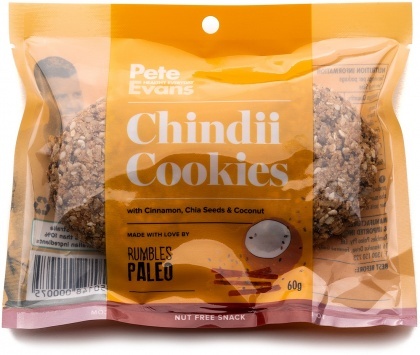 Developed by Australian couple Brian and Jen who are passionate about making healthy but yummy Paleo snacks the whole family can enjoy source only the best local Australian ingredients including, almonds, cashews, sunflower seeds and honey. 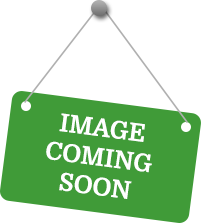 Bet you can’t stop at one though! 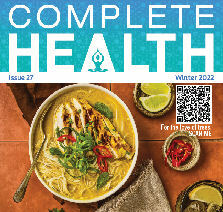 Click here to buy Rumbles Paleo online.